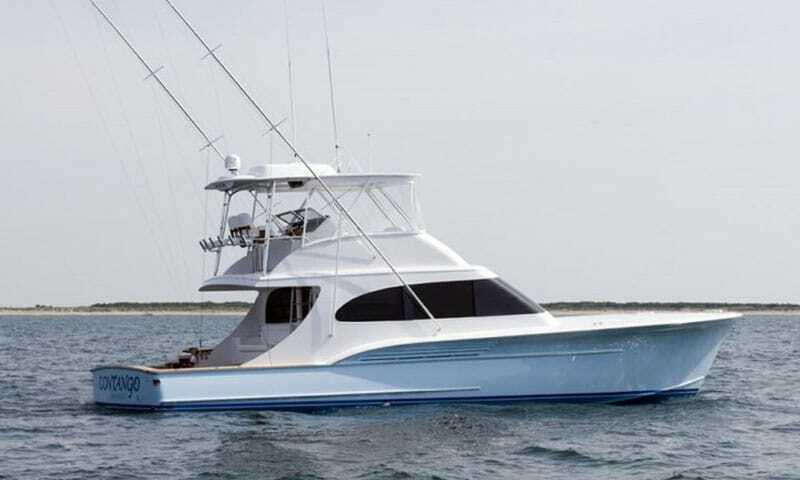 We don’t plan to debate the differences and merits between a custom, cold-molded sportfishing boat and a quality production sportfisher – internet forums and fishing tournaments manage that already. 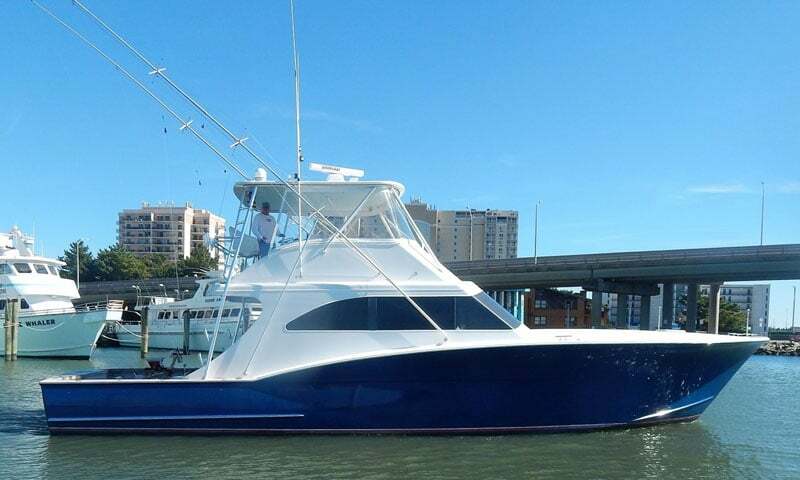 What you need to know is that Bluewater is your Mid-Atlantic sportfish headquarters, both custom and production! 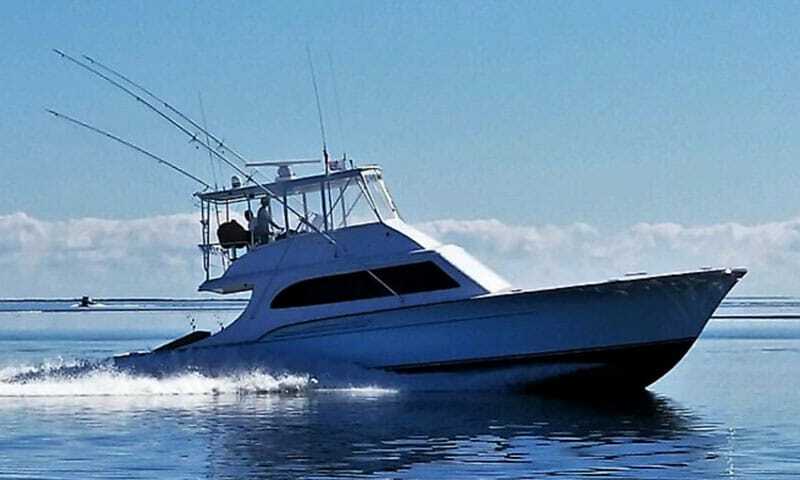 We have an impressive variety of sportfish yachts to choose from, and we even accept your current boat on trade! 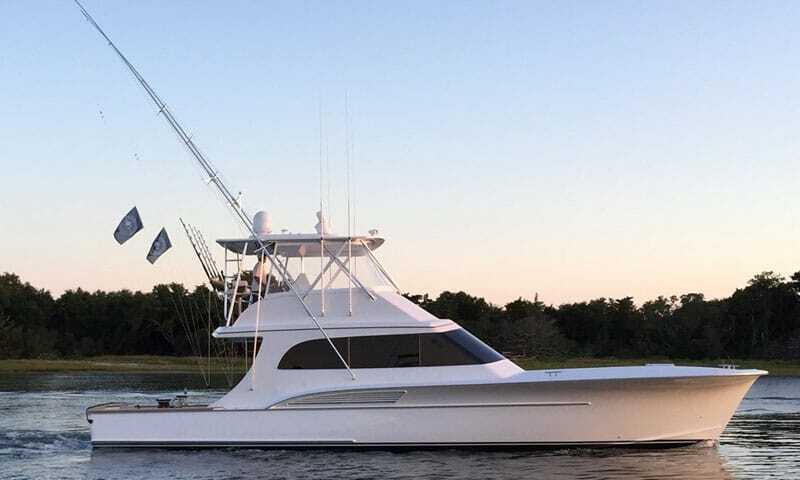 Browse our inventory of custom and production sportfish yachts and then give us a call to set up a tour and qualifying demo of your favorites.